Dr. Ian Smith is the physician who developed the SHRED Diet (and SHRED POP popcorn), is a popular TV personality and author, and is the creator of the 50 Million Pound Challenge. 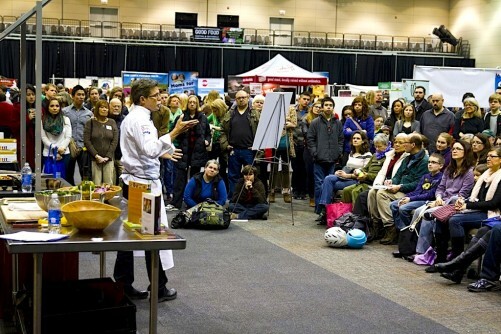 FamilyFarmed is pleased that Dr. Smith will take part in an important panel on Food and Mood Saturday at its Good Food Festival. This panel, which will begin at 10:30 a.m., will be followed at 2 p.m. by Good Food is Good Medicine, another expert panel on the profound connections between food and good health. Dr. Smith’s contributed column below sums up what is great about Good Food. The Good Food Festival, at Chicago’s UIC Forum, also includes a Good Food Marketplace with nearly 200 farm and food exhibitors; a Chefs at Play Stage featuring such Chicago culinary stars as Rick Bayless of the Frontera restaurant group, Rob Levitt of The Butcher & Larder at Local Foods, and Christine Cikowski and Josh Kulp of Honey Butter Fried Chicken; and lots of family-friendly activities. Admission is FREE; please visit the event website to pre-register. To view Good Food on Every Table’s Top 5 Reasons to Attend the Good Food Festival, click here. 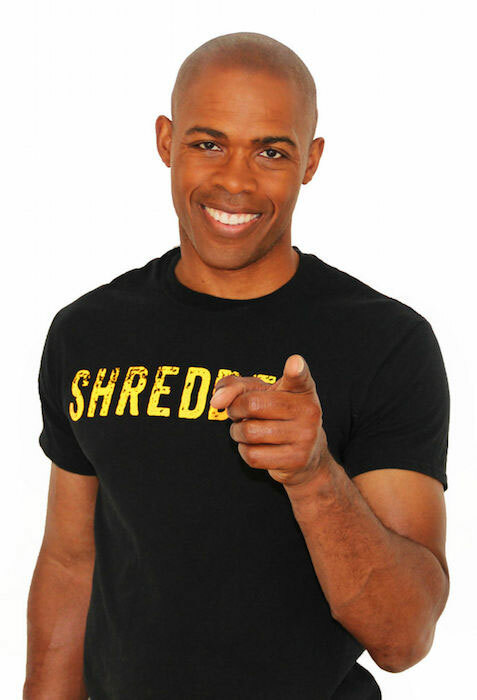 Dr. Ian Smith, a physician, popular TV personality and author of the best-selling SHRED series of diet books, will take part in the Food is Mood panel at FamilyFarmed’s Good Food Festival Saturday (March 18). In this fast-paced, over-connected world, we tend to ignore some of the things that really count. And healthy and nutritious food is at the top of the list. We need to stop thinking that eating good food is a luxury — something for only those lucky enough to have gourmet kitchens at home or nightly reservations at Michelin-starred restaurants. Instead, we need to view eating well as a necessity. It’s something we should all do regardless of our culinary talents, time or resources. Eating good food isn’t just about the pleasure of trying new flavors or food combinations. It’s also about how good food makes us feel and how it impacts our health. The foods we eat affect us in more ways than we realize, far beyond weight and body fat percentages. Food has an impact on everything from our blood pressure to our energy levels to our cognitive performance. In fact, the British Journal of Health Psychology published a fascinating study showing the extent to which food affects our day-to-day experiences. Researchers asked participants to track their food consumption, mood and behaviors for about two weeks and then examined how participants’ food choices affected their daily experiences. Here’s what they found: the more fruits and vegetables people ate (up to seven portions), the happier, more engaged and more creative they tended to be. Another recent study in the journal Public Health Nutrition showed that eating commercial baked goods such as doughnuts and muffins and fast food such as pizza and burgers may be linked to depression. And according to a study published by Nature, diets full of junk could also affect the brain’s synapses and the molecules related to memory and learning. I’ve spent the bulk of my professional life preaching the gospel of good food. I’ve written a number of bestselling books, including the SHRED series, all of which are meant to help readers lose weight, take control of their health and inspire them to live their best lives by changing how they eat, drink and think. It was also with this in mind that I created SHRED POP, a truly healthy snack food that is all-natural, tasty and nutritious. It’s also affordable, accessible and convenient — everything good food should be. Choosing good food is one of the best ways we can take care of our minds and our bodies. 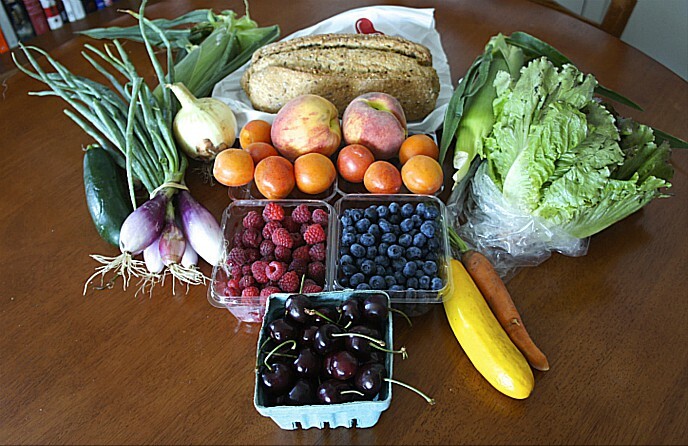 Making just a few smarter food choices each day can have a huge impact on our overall health and well-being. This entry was posted in Food and health, Food education, Good Food Festivals, Healthy eating, Healthy eating for children, Healthy snack foods and tagged 50 Million Pound Challenge, British Journal of Health Psychology, Dr. Ian Smith, FamilyFarmed, Frontera restaurant group, Good Food Festival, Honey Butter, Nature magazine, Public Health Nutrition, Rick Bayless, Rob Levitt, SHRED Diet, SHRED POP popcorn, The Butcher & Larder. Bookmark the permalink.